Freelance writing is day by day growing as an industry. 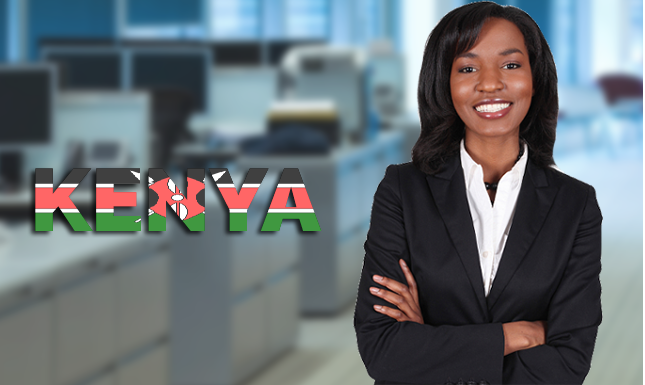 Writers in Kenya can keep their inspiration high and grasp this chance to become a Freelance Writer. Kenyan writers are recognized all across the world. If you wish to take up freelance writing as a career, NerdyTurtlez sets the right platform for you. Enroll today and start getting paid for your amazing writing skills. Earning as a freelance writer with NerdyTurtlez is enormous. For every 250 words you write, you are paid an amount between KES 200 and KES 500. If you hold the right set of skills, our platform allows you to excel in what you are best. Join us today and start earning.